Today I share another product new to the annual catalogue, the Brick Wall TIEF. 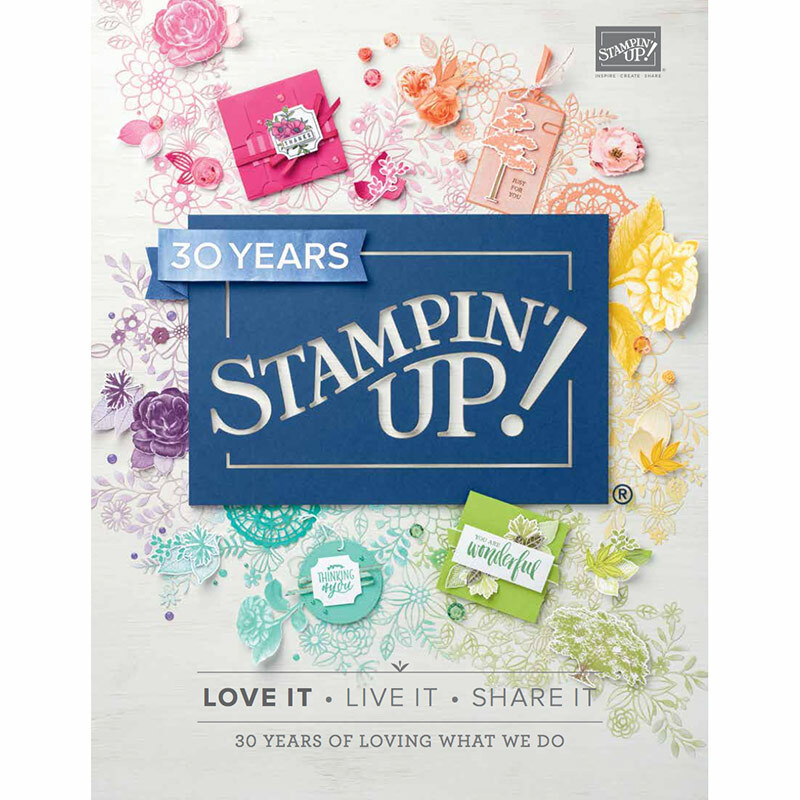 It is a 6″ x 6″ embossing folder, so super large to emboss a bigger area! 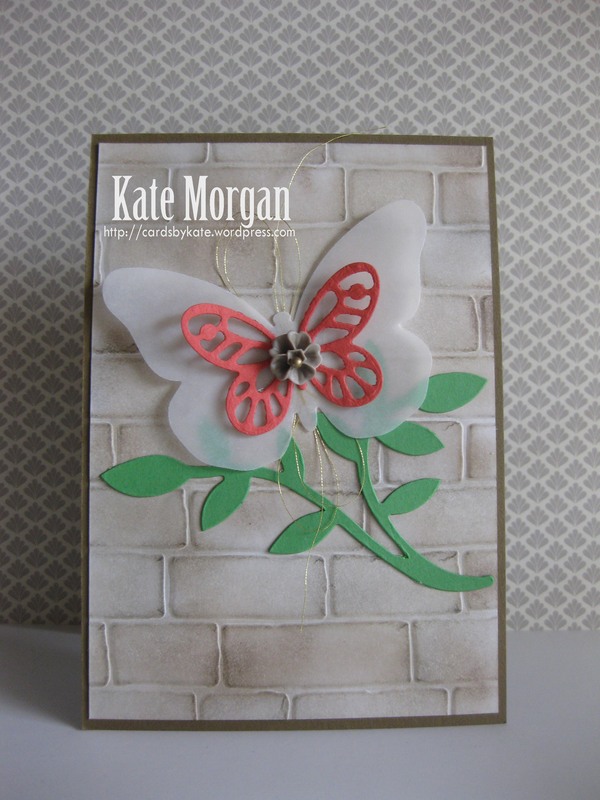 I have not done any stamping on the front of this card at all, so check it out! I embossed a piece of whisper white cardstock and then used my sponge daubers in a circular motion to colour the wall. I used Sahara Sand, Smoky Slate & Tip Top Taupe. 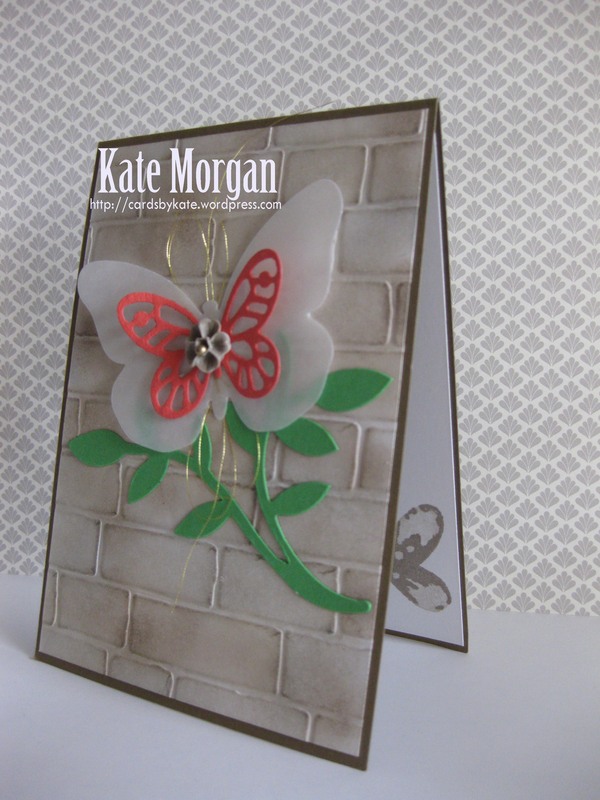 The butterfly is made from die cuts using the Bold Butterfly Framelits. The bottom layer is vellum and the next is Watermelon Wonder. I added some gold thread behind the butterfly and a gorgeous blossom accent to the front with a small pearl which I coloured with a metallic gold sharpie pen. I added some Cucumber Crush leaves die cut from the Flower Frenzy Bigz die (retired). 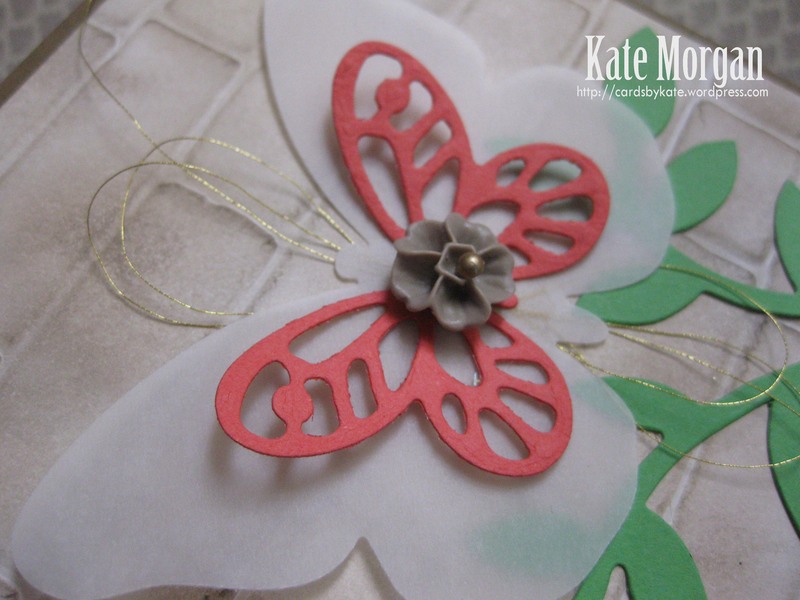 Don’t forget to decorate the inside of your card too with another little butterfly! Please leave a comment about my card below. 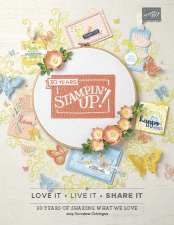 Tagged 2015-2017 In Colours, Bold Butterfly Framelits, Brick Wall TIEF, Stampin' Up!